This product is currently sold out, Keep your eyes peeled for the next vintage. 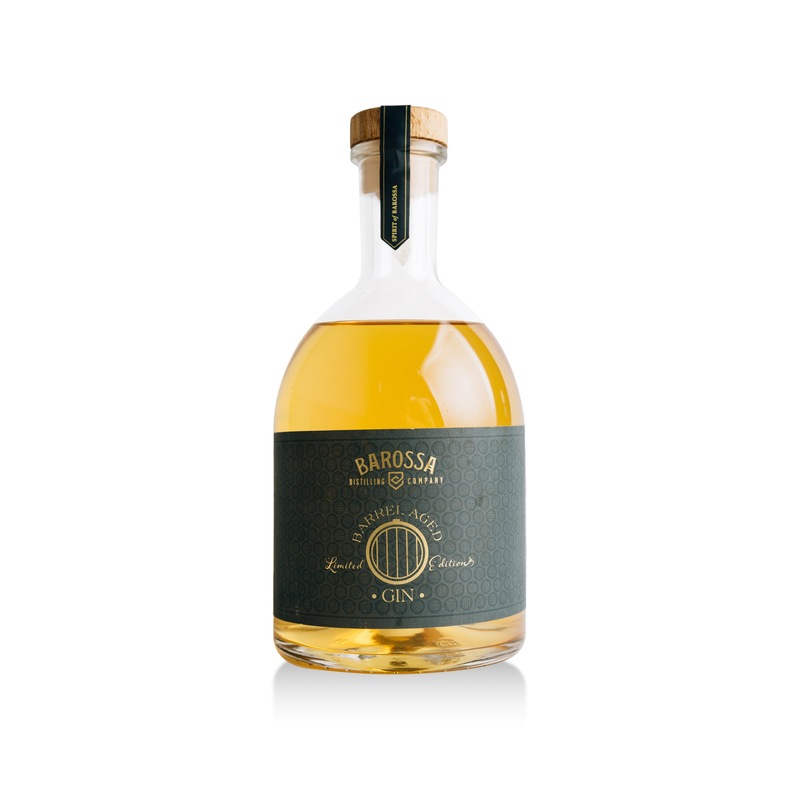 Single Batch handcrafted Gin, aged in an Oak barrel that had previously held Shiraz and then Tawny Port from one of Barossa’s finest producers. The barrel was one of a batch of barrels that were re-sized and re-charred by a Barossa Cooper to age our Whisky. We kept one of these barrels aside and filled it with Gin. The result is a sublime tasting spirit that is soft and complex. It has characteristics of a Speyside Style single malt but is still very much a Gin. Bottled Unfiltered. Drink as a Gin (a dash of Dry Ginger and a Squeeze of fresh lime) or as a Whisky over ice. We produced only 190 bottles, we are rather proud of this one!